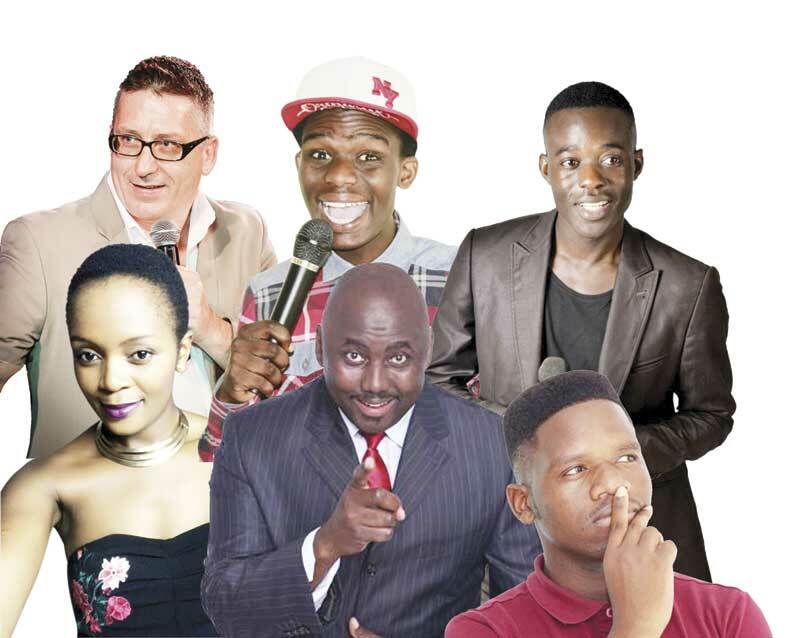 The first half Zulu, half English, but 100% funny comedy “Zulu-ish Comedy Night”, is set to take place at the Moses Mabhida Stadium, on 30 March. The comedy features some of the best comedians in KwaZulu-Natal, performing together in a joint isi-Zulu and English show creating never before seen funny fusion. Artists will perform in Zulu and English. Among the acts featured include Nonto R, Monde Blose, Kwanda Radebe, Troy Tesla, Arnotte Payne and East Coast Radio’s Darren Maule, and guest artists. The show will be hosted by Nonto R who has established herself as one of the most exciting stand up comedy acts in South Africa through her easy, laid back style of comedy that is both relatable and hilarious. The mother of three is a Comics Choice Awards nominee and now can add international comedian to her list of accolades after recently touring Asia, performing extensively in Thailand. Joining her is Blose, a break out act that is fast becoming a well known figure on the Durban comedy circuit performing alongside the biggest names in the business. Similarly Radebe has made great strides in recent years, finishing at the top of numerous recent comedy contests. Together with Blose, he recently appeared in the hit E.tv soapie Imbewu. Zimbabwean comic, Troy Tesla returns to Durban after successful tours of Cape Town and Johannesburg where he worked extensively on the comedy circuits. He has also appeared on the Mzansi Magic channel. Veteran musical-comedian Arnotte Payne also appears on the lineup. Easily one of the most versatile comedians in South Africa, Payne is equally comfortable telling one liners as he is breaking out his guitar and making musical comedy on the spot. He is best known for his solo show “Fifty Shades of Black”. 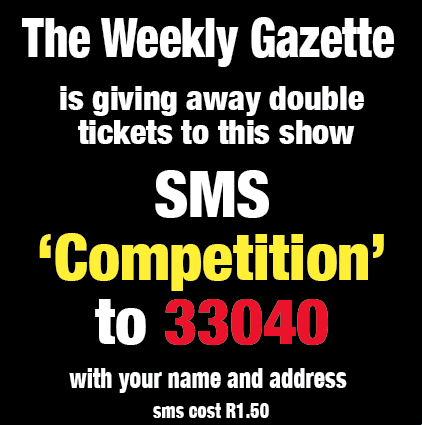 The audience can also look forward to the comedy of Durban’s most famous breakfast show host, Darren Maule of East Coast Radio. Darren is comfortable in front of any audience and never disappoints with his comical take on life in South Africa. to relationships and dating. There’s something for everyone. Tickets are R120 from Computicket or any Checkers stores.